Goals appears to be a valuable bet when Fulham welcome West Ham to Craven Cottage for a London derby in the English Premier League. A stake on over 2.5 goals should be considered as both teams have been poor defensively this season. The Cottagers continue to struggle this season as they remain bottom of the league with just nine points. They have suffered 11 defeats in 16 matches and have conceded a massive 40 goals already this campaign. Claudio Ranieri’s men are coming off a 4-1 defeat to Manchester United in their previous Premier League outing last Saturday. They were outclassed by the Red Devils and could only grab a consolation in the second half through Aboubakar Kamara. Fulham will be without Andre Zambo Anguissa after the Cameroonian midfielder was shown a red card last weekend. 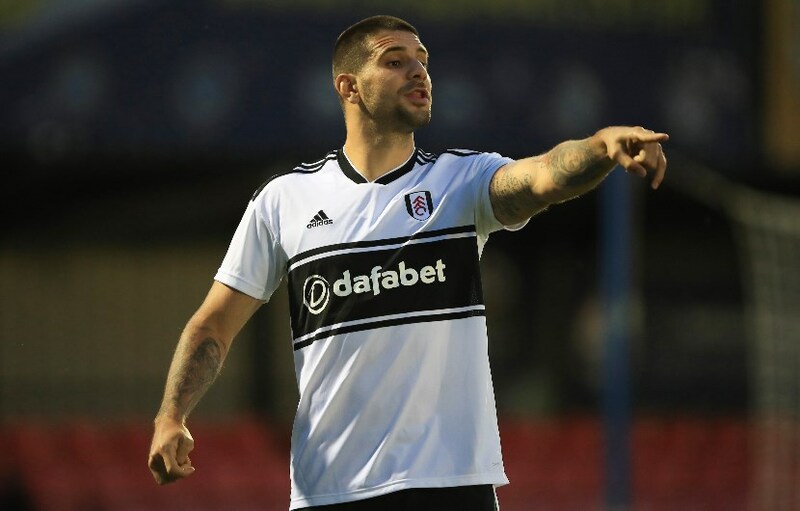 Kamara is however expected to partner Aleksandar Mitrovic in attack having found the net in his last two matches. The Hammers appear to have completely turned a corner following a difficult start to the season. Manuel Pellegrini’s men are on a three-match winning run and have risen to 11th on the table with 21 points, just five behind fifth place Manchester United. West Ham travel to Craven Cottage off the back of a 3-2 victory over Crystal Palace in another London derby last weekend. They were made to come from behind with goals from Robert Snodgrass, Javier Hernandez and Felipe Anderson earning them the win. 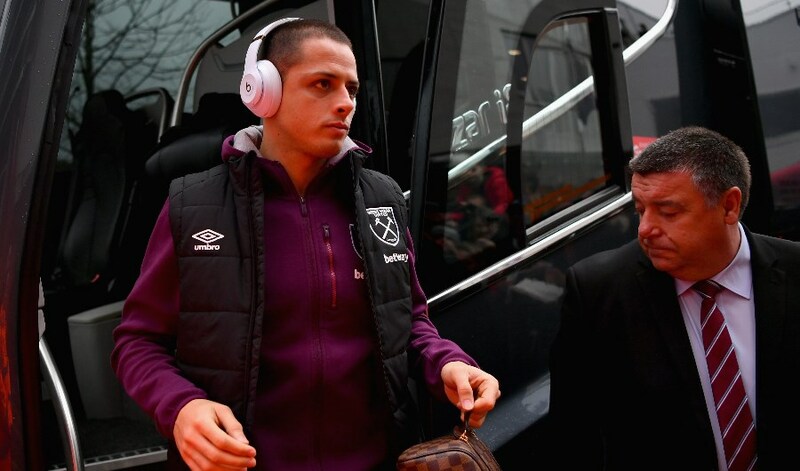 With Marko Arnautovic still out injured, Hernandez has stepped up to fill the void. The Mexican has three goals in as many matches. West Ham have the edge in this fixture having claimed 18 wins and suffered 13 defeats in 39 previous matches against Fulham. The most recent meeting between both teams was a club friendly back in 2017 which the Hammers won 2-1. Fulham have the poorest defensive record in the league with 40 goals conceded in 16 matches. They are yet to keep a clean sheet this season and are unlikely to shut out Hernandez and Anderson in the West Ham attack. The Hammers have also struggled defensively this season but appear to be tightening up at the back in recent matches. They may encounter some problems from the likes of Mitrovic and Kamara but should ultimately prevail against the duo. Fulham have lost 8 of their last 10 matches (Premier League). Fulham have seen Over 2.5 goals in 6 of their last 9 home matches (Premier League). West Ham have won 4 of their last 6 matches (Premier League). West Ham have seen Over 2.5 goals in 5 of their last 6 matches (Premier League). West Ham’s Javier Hernandez has scored 4 goals in his last 6 matches (Premier League). Fulham and West Ham have struggled defensively this season and are likely to serve up goals on Saturday. West Ham however are the team in form at the moment and should secure the win in this one.